Have the drops of God’s goodness fallen on your heart? 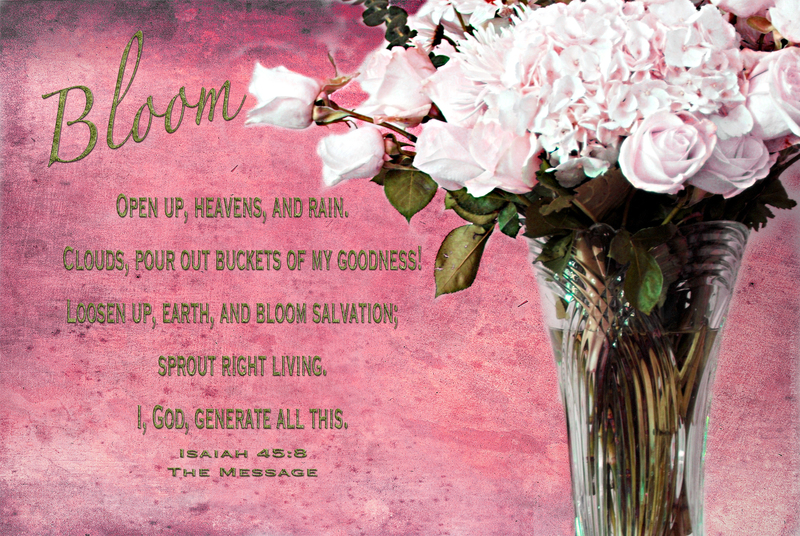 Has salvation bloomed within you today? Open up, heavens, and rain. Tonight, I attended a celebration. A nearby city has an annual event to begin the Christmas season. At this event, the crowds await the moment when the switch will be flipped and TWO MILLION Christmas lights decorating the downtown park area come on. The mayor of the city spoke to the hundreds of people who had gathered. She led a countdown to the time the lights would finally illuminate the park. As soon as the lights came on, the crowd was told that there would be a song. Broadcast on loudspeakers throughout the downtown area, “Joy to the World” was sung. Standing in the street, I sang along. Fighting back tears, my heart was full. Here, with all those people, we were beginning the Christmas season as a community. 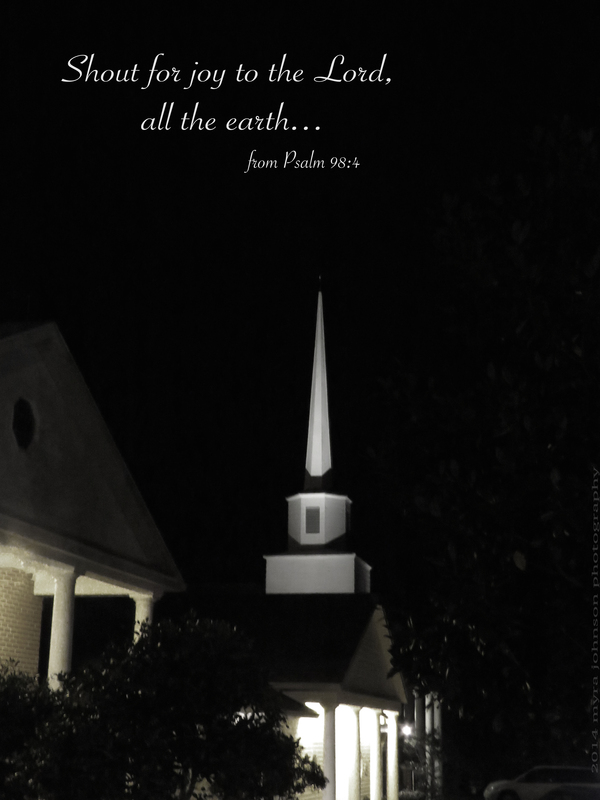 Leaving the park, I saw a church steeple, brightly lit just a couple of streets over. It reached high into the night sky, another reminder of Jesus. Christmas is about Him, you know. I photographed a wedding today. None of that actually mattered, though. During the ceremony, words were spoken about love. Words about not being alone anymore, but being as one. What mattered was the love between two people who wanted to live their lives together. I decided to look the definition up in the dictionary. Living a life free of anxiety sounds good. But, do we live lives without responsibilities? When we think about it, we are responsible for making the decision to allow God into our hearts and lives. Then, we are responsible for how we obey His leading. We are totally free, however, from some other responsibilities. God is responsible for those. God gave us our lives and He is sustaining them. The world and the universe are held by His power. He is aware of absolutely everything in our lives. God loves us, and because of that, we can trust Him with all of those responsibilities we could not possibly handle. 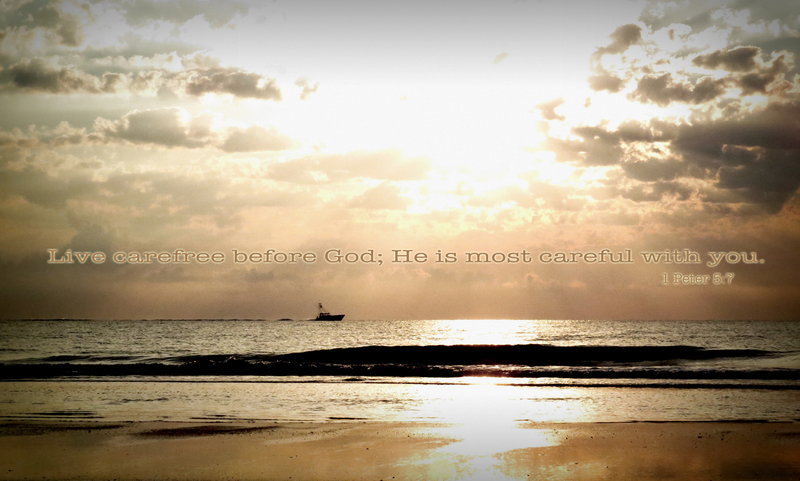 He is “most careful” with me and with you. My house is warm inside. My closet is filled with clothes and shoes. My refrigerator has food in it. I also have food in my pantry. I am blessed with a family and with friends. I am blessed to have a job. Besides these things, I am blessed with forgiveness and a promise of life forever with God. I am blessed with the privilege of prayer. I am blessed with the presence of God every moment of my life. I am blessed with the goodness of God, my Creator. 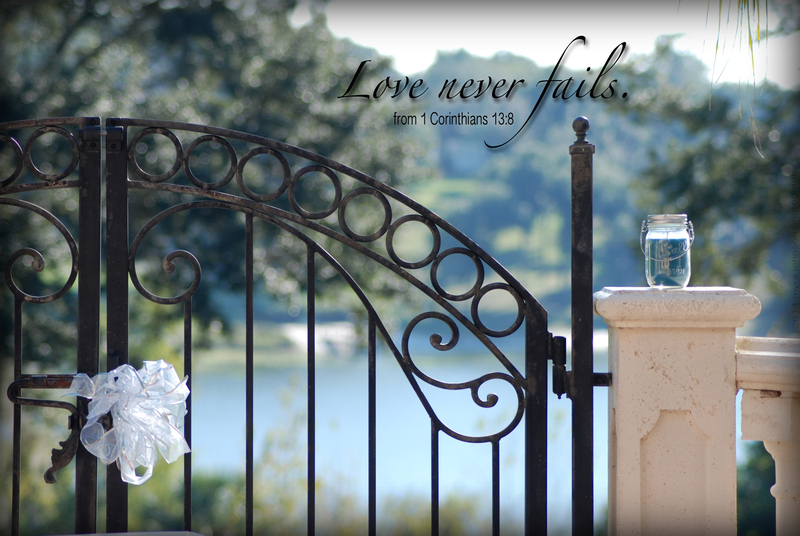 I am blessed with His steadfast love that will never end. Walking along the lake, I saw some plants growing in the water. The leaves were positioned on the top of the water, not submerged. Their beautiful hues of lavender and green adorned the murky lake. Though surrounded by water, the leaves were above it. We often find ourselves in less than perfect situations. 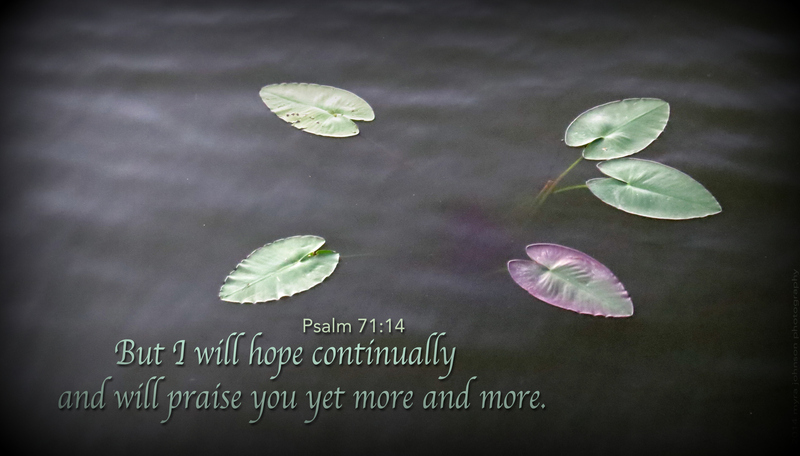 During those times, we can continue to reach out for God’s strength, even when ours is fading. 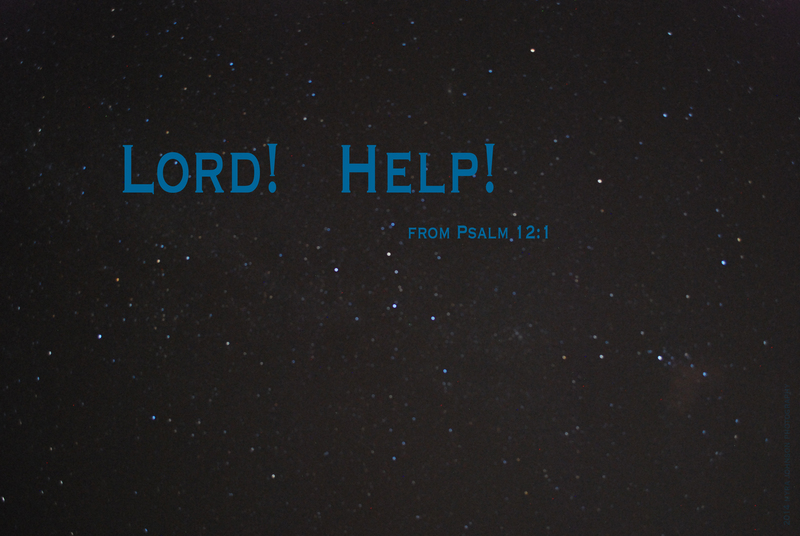 When we are surrounded by problems, we can still stay above them with His help. Although things might look really murky, the colors of God’s love are evidence within us of His faithfulness in our lives. Flowers growing by the lake. A spider was sitting still on one of the flowers. A type of spider I have never seen before. A creation of God that I didn’t know existed. Slender legs, long and flaxen-like. A sleek, green body the color of a ripened lime. Two beautiful creations of God, proclaiming silent praise as the work of His hands. The leaf had fallen to the deck below with its underside up. Like a satellite image of an intricate roadway system, the veins that had once brought life-giving food and water to the leaf still formed patterns of strength along its blade. Tiny water droplets glistened like tiny streetlights along the way. The leaf would eventually die, making way for the new growth of another season. A cycle of life put into motion by God. 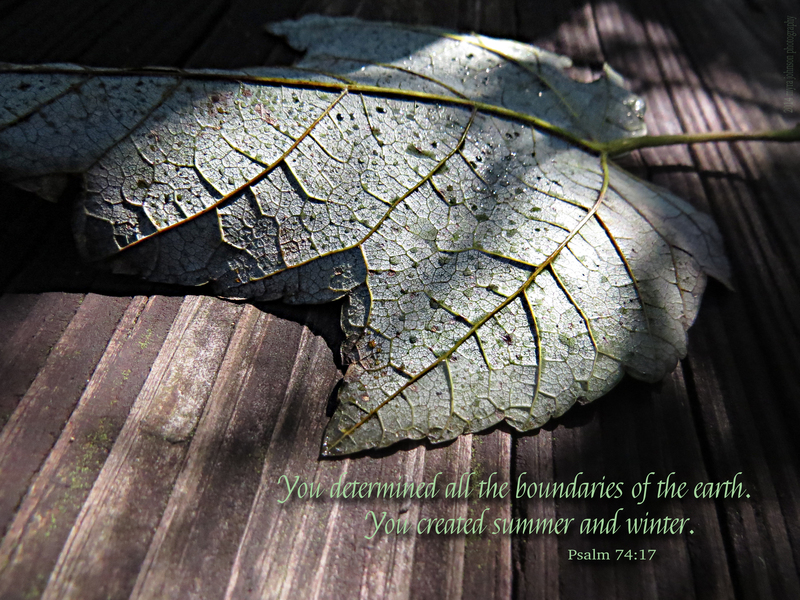 You determined all the boundaries of the earth. My mother died when I was only 28 years old. Many memories of her live on in my heart. She tried to make sure she read the Bible every single day. Most of the time, when I was a child, she would read it out loud to me. When she came to a passage that she didn’t understand, she would just say so. Sometimes, my mother displayed a lot of understanding. One memory I have is of a story she used to tell. At a time before I was born, she was talking with one of my cousins, who was a child. He wanted to talk to her about Heaven. He asked her if he could have a pony in Heaven. Her answer seems wise to me, even today. She told him that if having a pony was what it would take to make him happy, then God would give him a pony in Heaven. Going further with this thought, I personally believe that there will not be anyone in Heaven who is unhappy. After all, we will be with Jesus who died to purchase our place there. Our loved ones who followed Jesus on Earth will be with us. 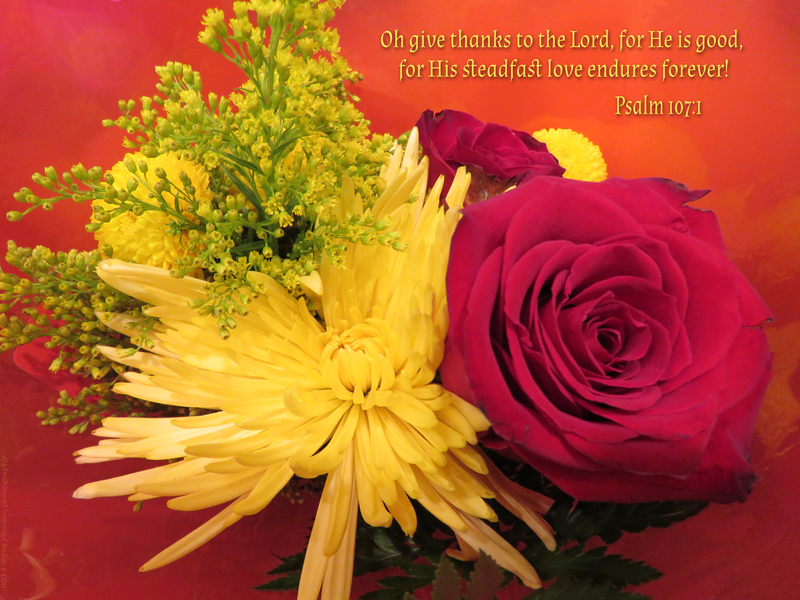 With overflowing hearts, we will be filled with gratitude and praise in His presence. Jesus is preparing a place for us! 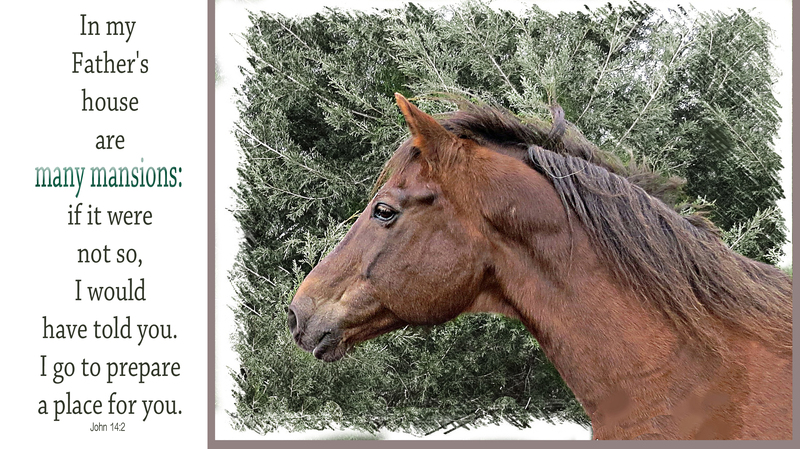 But what if we would really like to have a pony for eternity? If that would bring great joy to our hearts, I think God might just give us one…..
Where can we find the strength of the LORD? Do we find it as we see the moon above us, held perfectly in place? Do we find it as we hear the waves of the ocean crashing onto the shore, remaining within its boundaries? Do we find it in the mathematical patterns of plants? Can it be found in the miracle of birth? Can it be felt as guilt and shame are forgiven? Can it be perceived in an answered prayer? 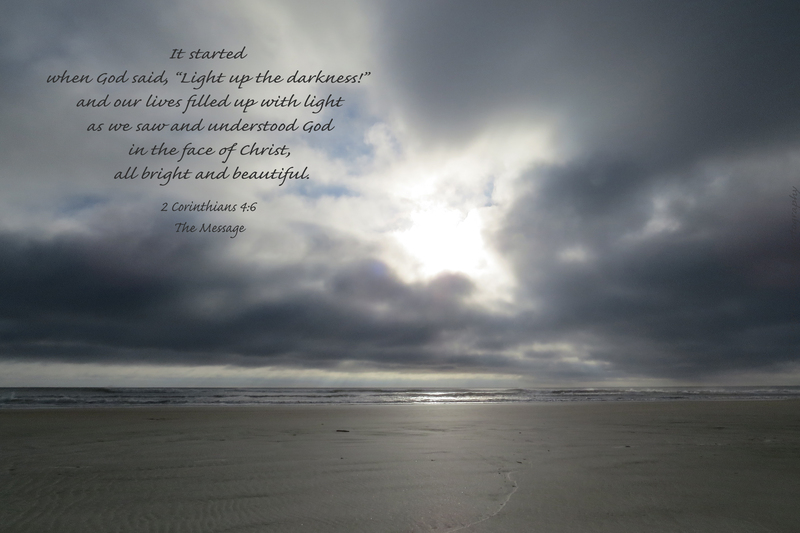 Do we seek His face in the midst of joy? Do we seek His face in the trial of pain? 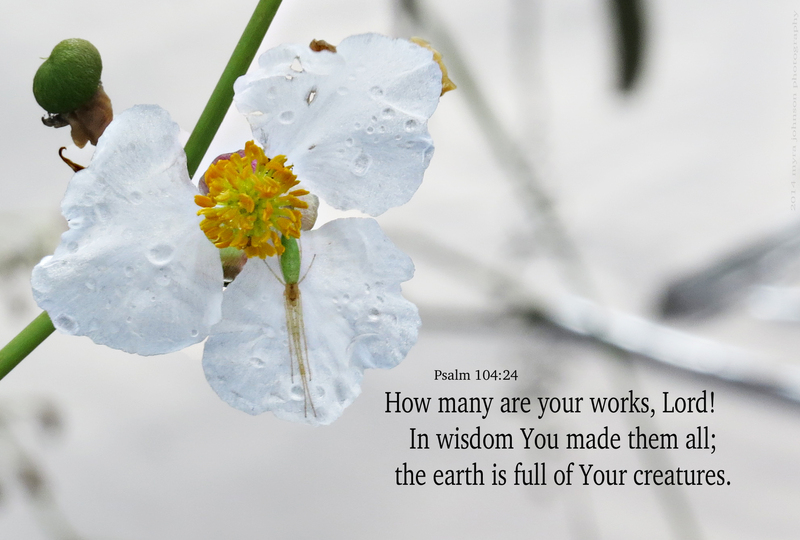 Do we seek His face in each of our decisions? 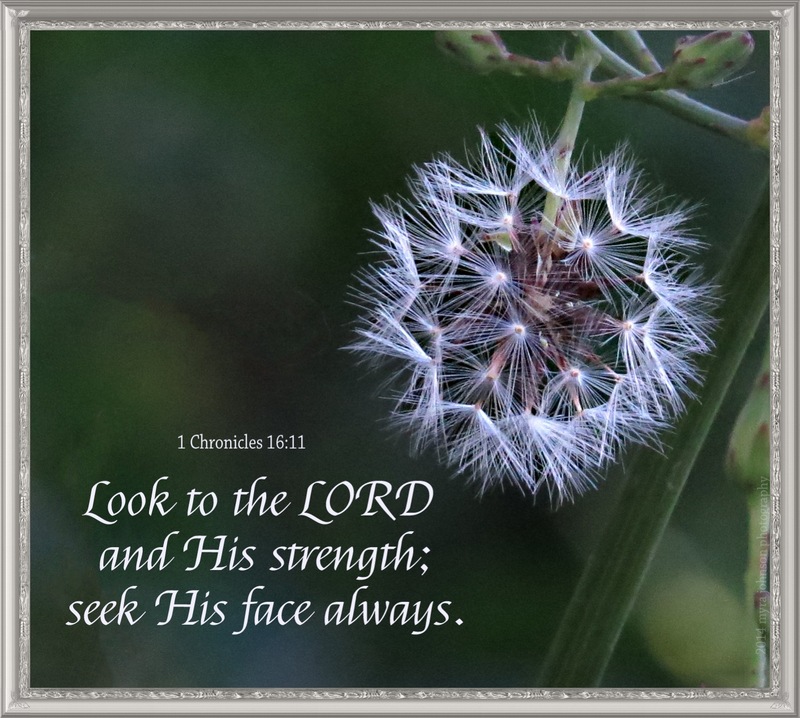 In all things, we must look to the LORD. 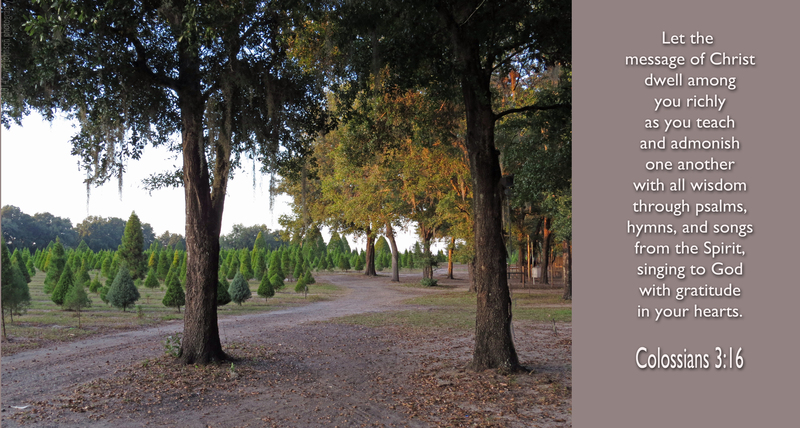 Just before the sun was about to set, we arrived at the tree farm. The trees were beautiful, standing majestically in order, row after row. Gathering there with others for a time to roast hot dogs and melt marshmallows over a campfire, we visited with friends as the sky grew dark and the stars became brighter. We all came together to pray for the food we were about to share. Some went on hayrides around the farm. I walked with a friend around the acreage to look at some of the animals living there. The bond that is shared between believers in Jesus. Something about them catches my interest every single time I see one out on the water. This time, it was a rather large boat on the ocean. Drifting along with sails spread out, the wind above the sea carrying them along on a bright and sunny day. I took several photographs of the boat, capturing its journey in still snippets of time. Describing the scene would be easy. The definition itself draws me in. Don’t ever deprive me of truth, not ever – your commandments are what I depend on. Oh, I’ll guard with my life what you’ve revealed to me, guard it now, guard it ever; And I’ll stride freely through wide open spaces as I look for your truth and your wisdom; Then I’ll tell the world what I find, speak out boldly in public, unembarrassed. 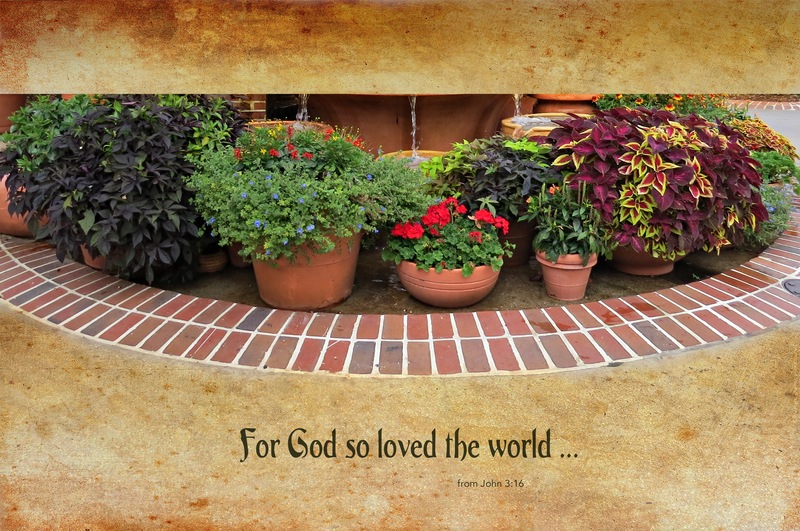 I cherish your commandments – oh, how I love them! – relishing every fragment of your counsel. What if I didn’t have God’s truth deep within my heart? What if I didn’t know how He wanted me to act? What if He had never revealed anything to me? I would be lost and desperate. Thankfully, I am not without God’s truth and direction. 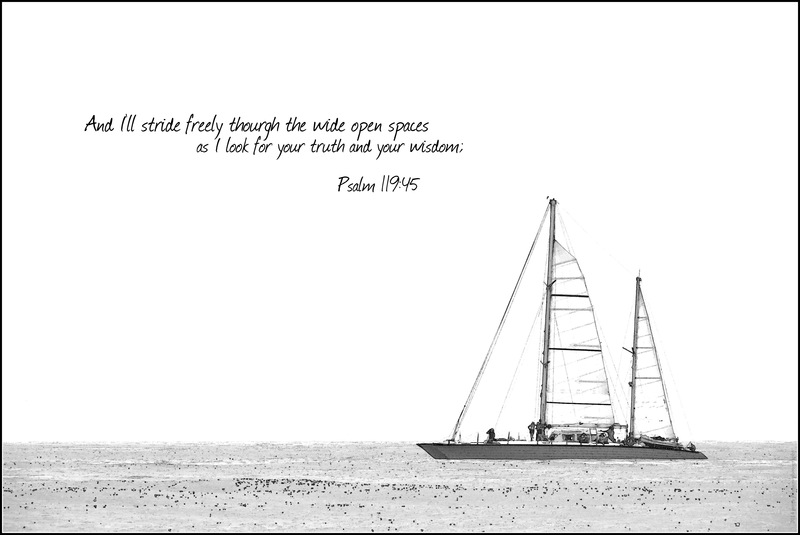 I can “stride freely through wide open spaces” as I grow closer to Him, like a sailing vessel out on the open seas. As I find more truth and more wisdom on my journey, I am changed—day by day—into the person God wants me to be. Does the tiger in the photo seem like he is poised to pounce on some unsuspecting victim? I think tigers are beautiful and majestic animals. Photographing them is especially enjoyable to me. One thing I know—-never, ever get too close to them. Because I know they could attack at any moment. I have only photographed tigers in captive settings. If I were in an area where they were free in the wild, I would certainly have to be alert and ready at any time for a possible attack. 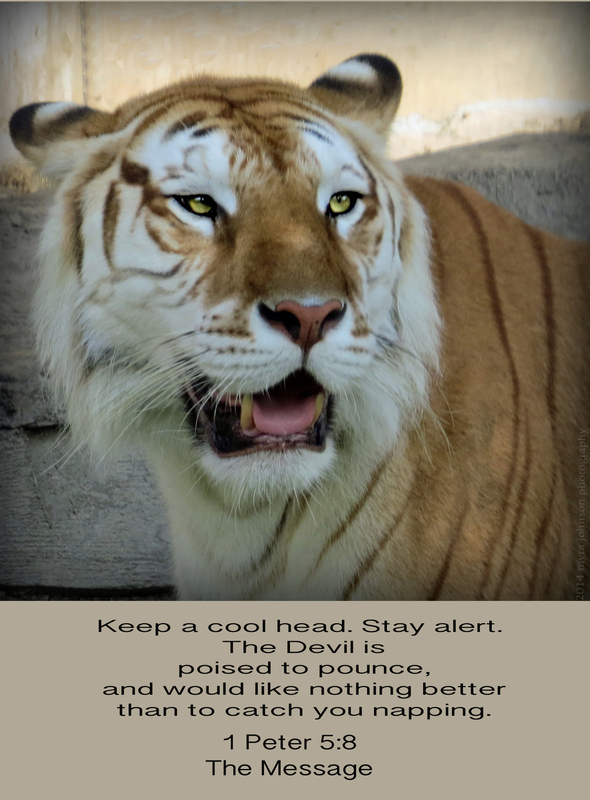 As Christians, we need to be alert to the workings of the devil. Lures toward things that would harm us. We need to keep our guard up every day, choosing paths that lead us away from the wiles of the devil. God has great plans for us. I want to see those plans realized, don’t you? A lot depends on your point of view. I photographed a swallowtail butterfly in my yard a while ago. In the back of my mind somewhere, I thought I remembered that there was something special about a butterfly’s vision. Doing a little research, I found that swallowtail butterflies can see ultraviolet, purple, blue, green, red and wideband light from red to purple. There has been a lot of research on just what a swallowtail can see and how it sees it. There’s even research about why they see like they do. Although I can’t tell the difference between how a butterfly views my backyard and how I view it, I can easily assume that it’s not the same. For one thing, I can’t see ultraviolet light. If I am looking at life with eyes that have been enlightened by God’s guidance, my viewpoint will be vastly different from that of others. Through every situation, whether it be a happy occasion or a difficult trial, we will not perceive it in the same way. 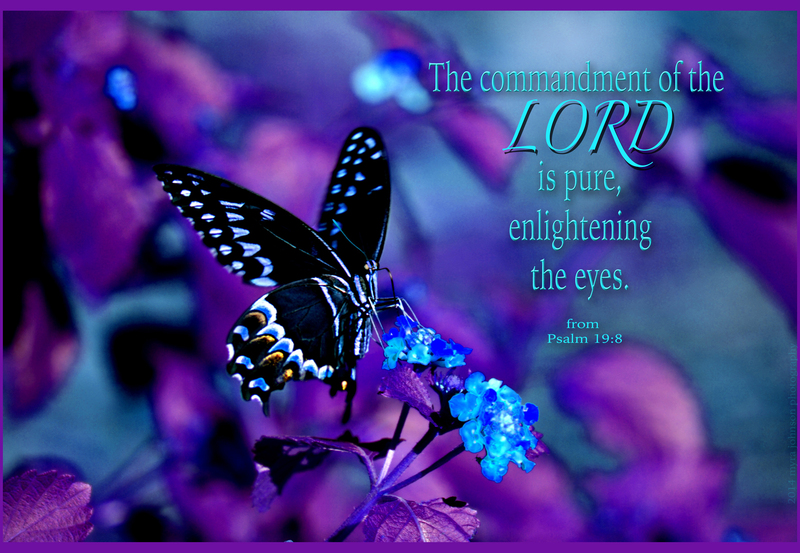 As a swallowtail butterfly sees ultraviolet light, so we can perceive the love and direction of God in our lives. Have you ever heard of a lament? In the Bible, a lament is a prayer for help from God, brought on by pain. 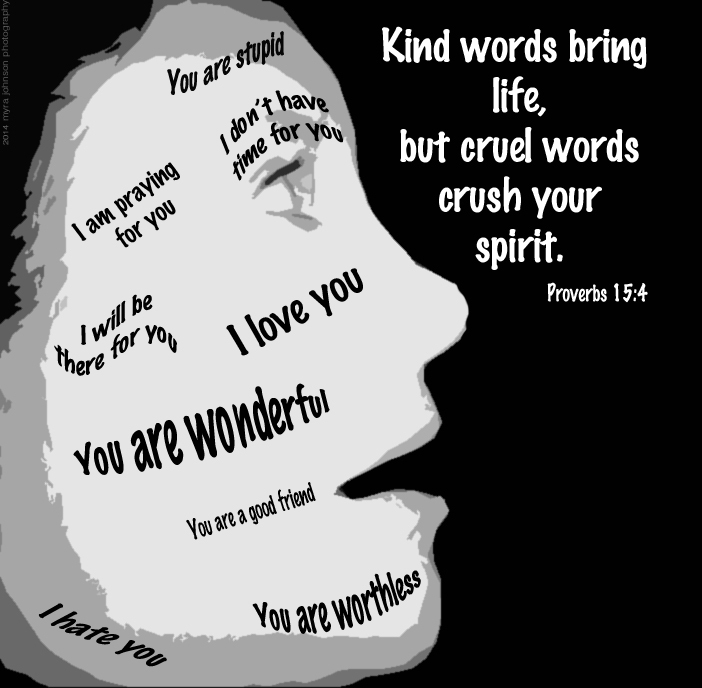 When we are in physical pain or emotional pain, we can cry out to God for help. When the pain of fear has a tight grip on us, we can cry to our heavenly Father and He hears us. At times, we hurt because of our concern for someone else. That pain can be very real. The pain can be for a loved one who is making harmful choices. It can be over the ungodly actions of those around us–a neighborhood, a city, a country–even the world. 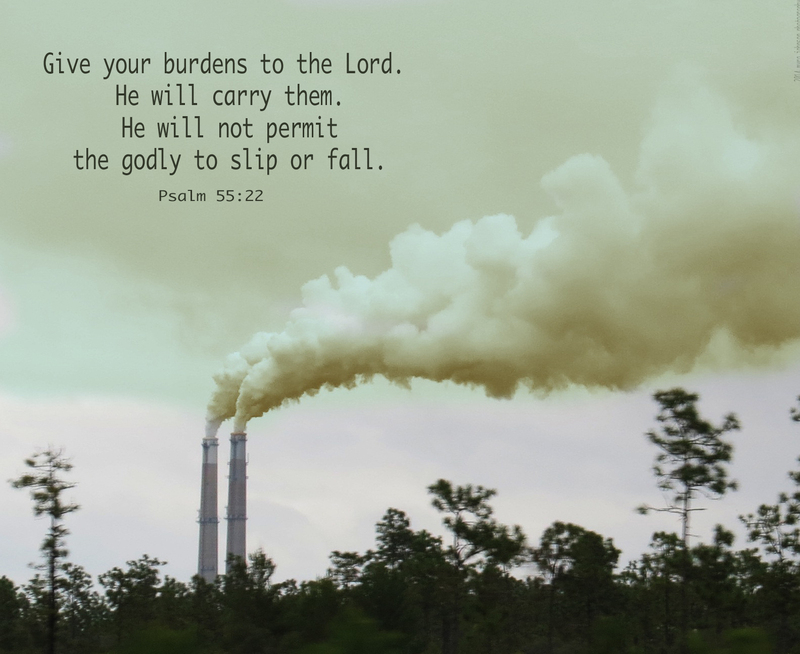 Can you hear the pain in this prayer from the Old Testament? Lord! Help! Godly men are fast disappearing. Where in all the world can dependable men be found? Everyone deceives and flatters and lies. There is no sincerity left. Wondering if there were really any people left who seek to live godly lives? Wondering if any dependable people existed anymore? Realizing that so many people are insincere in their words and actions? Finding deceitfulness at every turn? This verse is an pertinent today as it was two thousand years ago. People everywhere are still making mistakes, still not following God and still being deceitful. And because of that, we still hurt for others, hurt for ourselves and cry out to God in the midst of that hurt. Whatever the problem may be, God is there. Besides hurting because of the sinful actions of the world, people everywhere are suffering from illnesses beyond their control. If we or someone we know is sick, God hears our prayers for help and healing. He understands our lament, whatever it is about. Sometimes when I’m driving, the songs on the radio just “play” and my mind is on so many things that I don’t really take in the message of the lyrics. At other times, I am totally focused on the words and I connect with the song. Contemplating the meaning, I remembered a movie I once watched about Jesus. In one of the scenes, someone took a glass creation–perhaps a sculpture–and threw it on the floor in anger and pain. Later in another scene, Jesus had restored the sculpture, but not in the way you might expect. It did not look like it did before. The broken pieces were put together as a collage of broken parts. The same sculpture, yet changed. I also remembered that, recently, something I cared about was broken. A dear friend had purchased an expensive ceramic pottery piece for me. Displayed in my living room, our cat somehow knocked it onto the floor, breaking it into several parts. I haven’t thrown it all away yet. Perhaps I can glue it together or make it into something else. 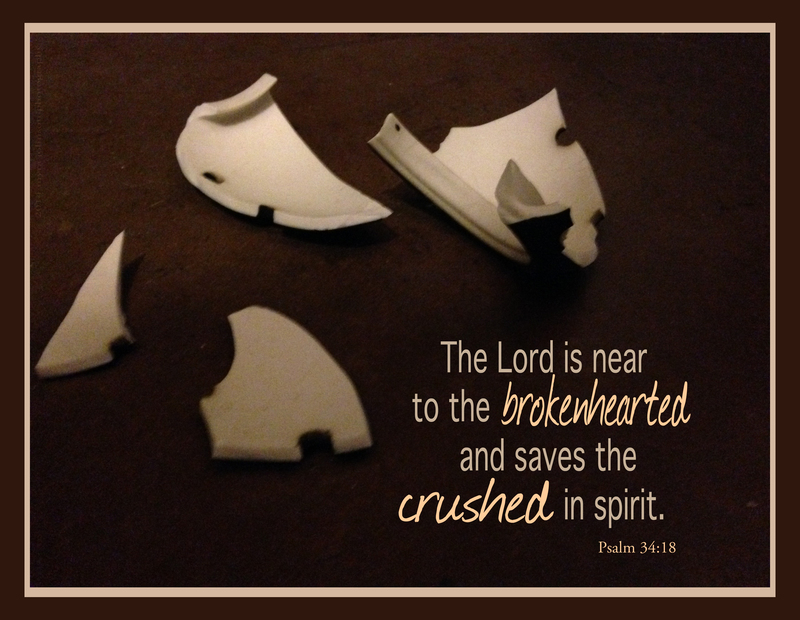 When Jesus takes our broken hearts, broken lives and broken hopes and dreams, He restores us. But what is that restoration like? If we have suffered loss and pain, we still remember that. If we have made big mistakes, the consequences may still be evident. 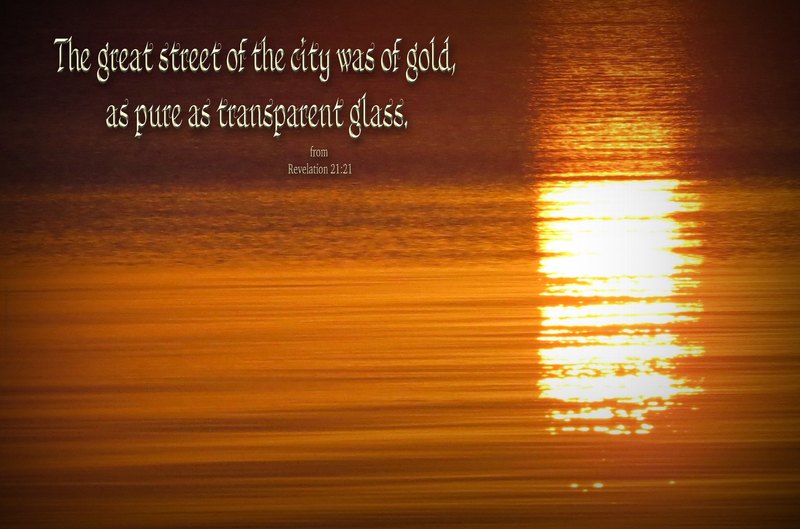 Like the glass sculpture in the movie, Jesus can make something beautiful out of our broken lives. With forgiveness, acceptance and love, He gently puts us back together in a new way. With our new form and likeness, we give honor to our Savior who has given us new life. Jesus can take broken things and make them beautiful. As we walked out to the shore, the moon was almost directly overhead. The waves were glowing as its light fixed a glowing beam upon them. We were gathering at the ocean’s side to have a time of worship and prayer. 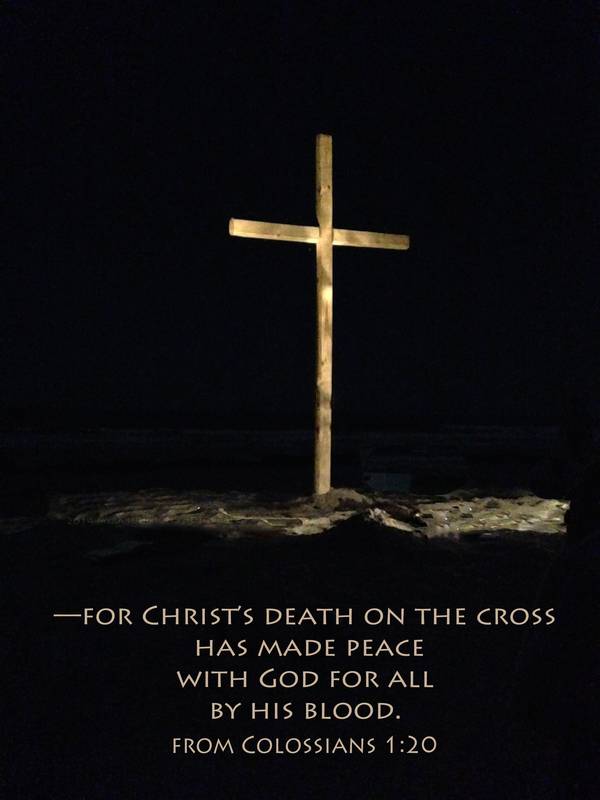 A wooden cross had been placed in the sand. It was a meaningful time of reflection. 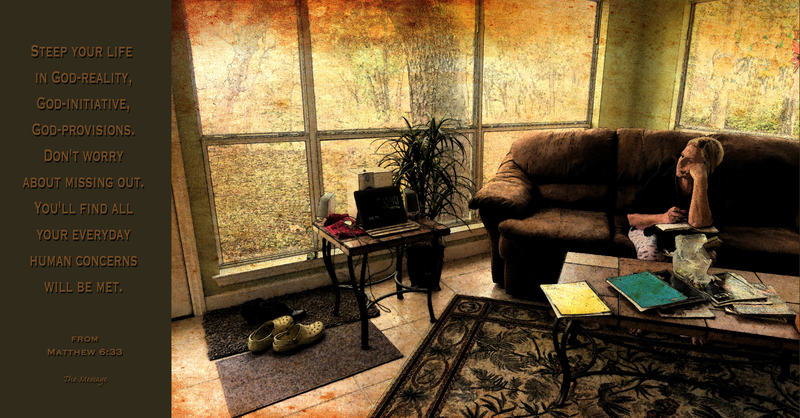 A time of quiet before God. Walking down the shoreline, we followed a path marked out for us. It led right up to where the cross was standing. God cleared the path to Him through the sacrifice of Jesus. 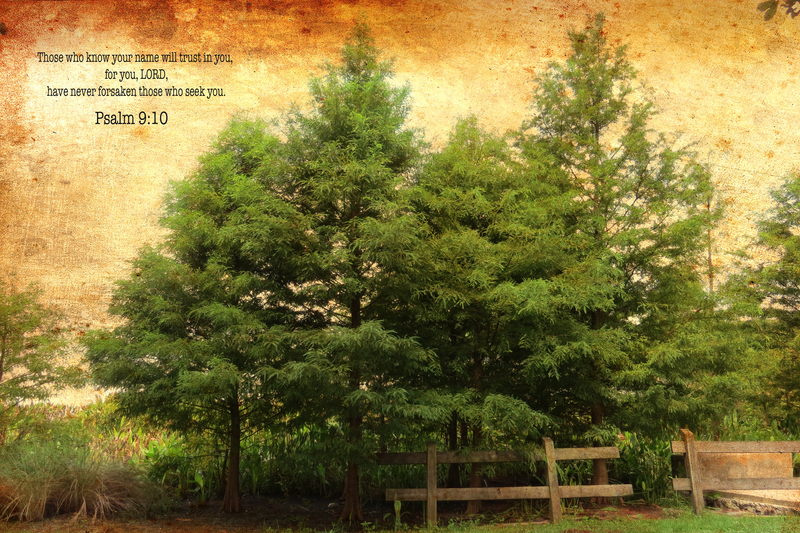 Is it time that you followed the path and made your way to the cross to find forgiveness? I went to a restaurant today. Not really knowing the way, I relied on a friend to take me there. I was never in the driver’s seat. After getting out of the car, we met other friends who had driven there, as well. After parking the vehicles, we had to walk quite a bit to get to the particular restaurant we were going to. One person I was with had been there before, so he led the way. The walkways were crowded, but we were able to follow him through all the turns–past this building and that building. In fact, it took about twenty minutes to finally arrive at our destination. There wasn’t a single moment that I was concerned. Trusting that he knew just where to walk, I simply followed and enjoyed friendly conversation along the way. After lunch, when it was time to go home, I still had no idea which way led back to the cars. Trusting my friend once again, I simply followed. When I got into the car, I had no idea how to get back to the highway and go home. That wasn’t a problem at all. I wasn’t driving, but another friend was. She knew the way home. There wasn’t a single moment when I was concerned about not knowing the way back. As we drove away, there was a long curve in front of us. Beautiful trees stood in the median, creating a peaceful scene before us. Sometimes we find ourselves not knowing which way to go in life. We have to rely on God to take us there. We aren’t in the driver’s seat. 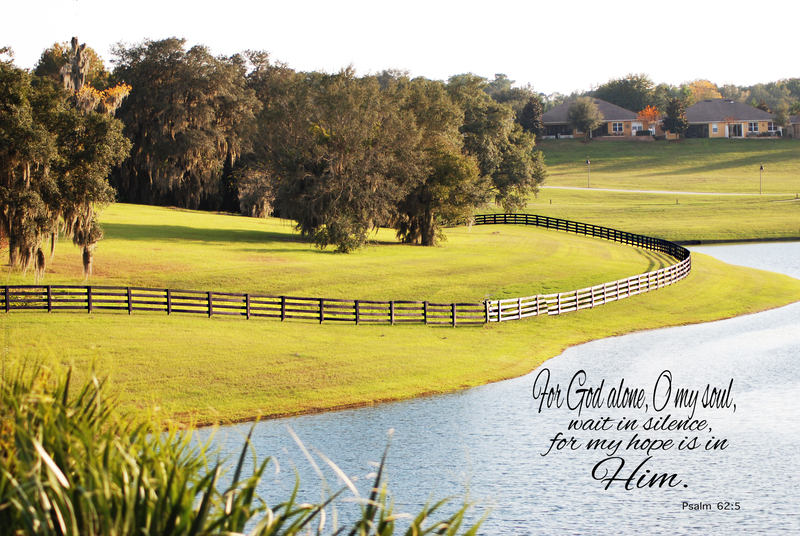 Since God is the only one who knows where He wants us to go, we have to follow Him. We are able to follow Him through all the turns–past this situation and that situation. In fact, it’s going to take us the rest of our lives to reach all the destinations He has planned for us. As His children, there is no cause for concern. 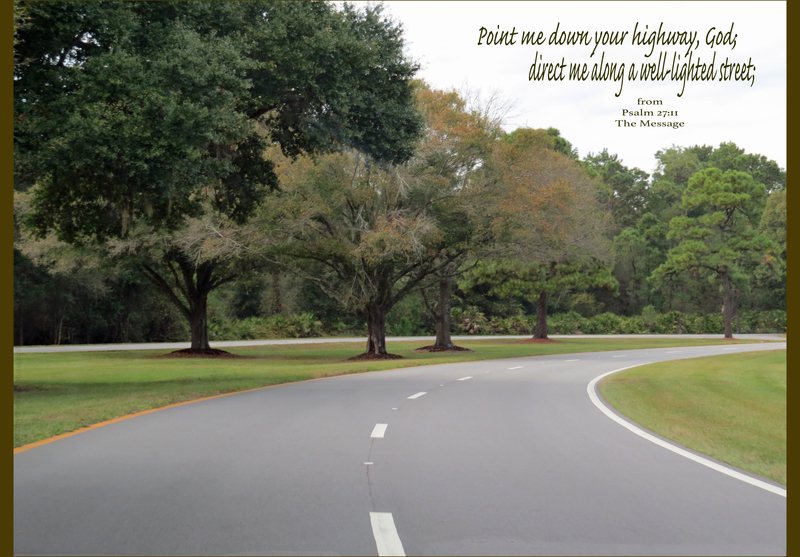 There may be a long curve in front of us sometimes, but looking to God will bring a peaceful calm. We can trust Him to know the way. I noticed the squirrel sitting on a knob of a tree. He was enjoying God’s provision. A tree-side seat with a view. 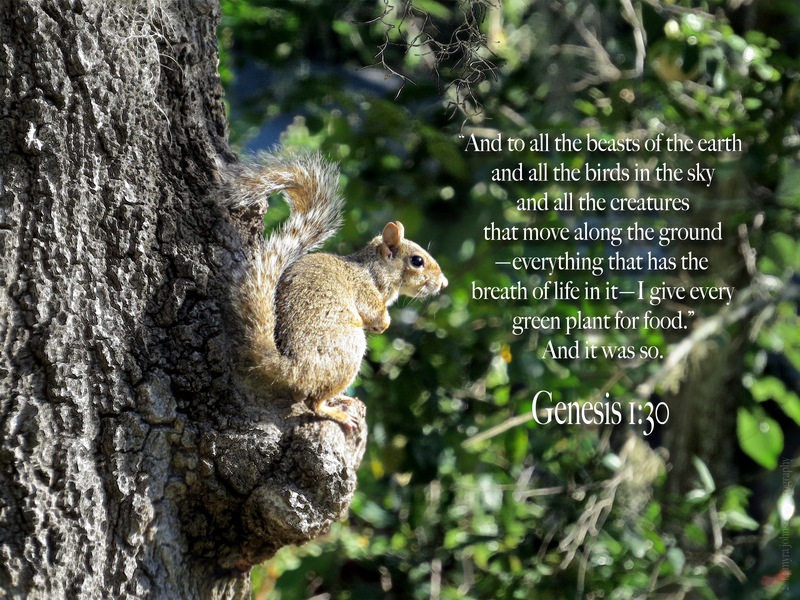 All the creatures that God has made are provided food and shelter, each having what it needs. 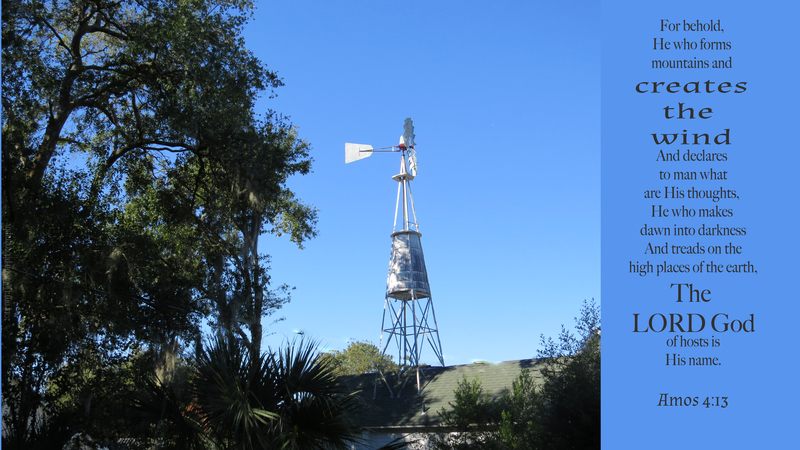 Driving around the town one morning, my husband and I noticed a windmill placed on top of a home in a residential area. That’s not a common thing to see….. It was obviously very important in someone’s mind. There was no doubt that day which direction the wind was blowing. God has created all things. What would it be like if we were as obedient to God as the windmill is to the blowing of the wind? Whatever way the air is moving, the windmill responds. This direction—-that direction—-it’s all up to the wind to decide. This direction—-that direction—-shouldn’t it all be up to God to decide for you? The light was beaming onto the vast ocean, diffused by the moisture that hung heavily within each cloud. There was beauty in the white light piercing the gray shadows that day. There is a light within those who know Jesus that has pierced the shadows of separation from Him. 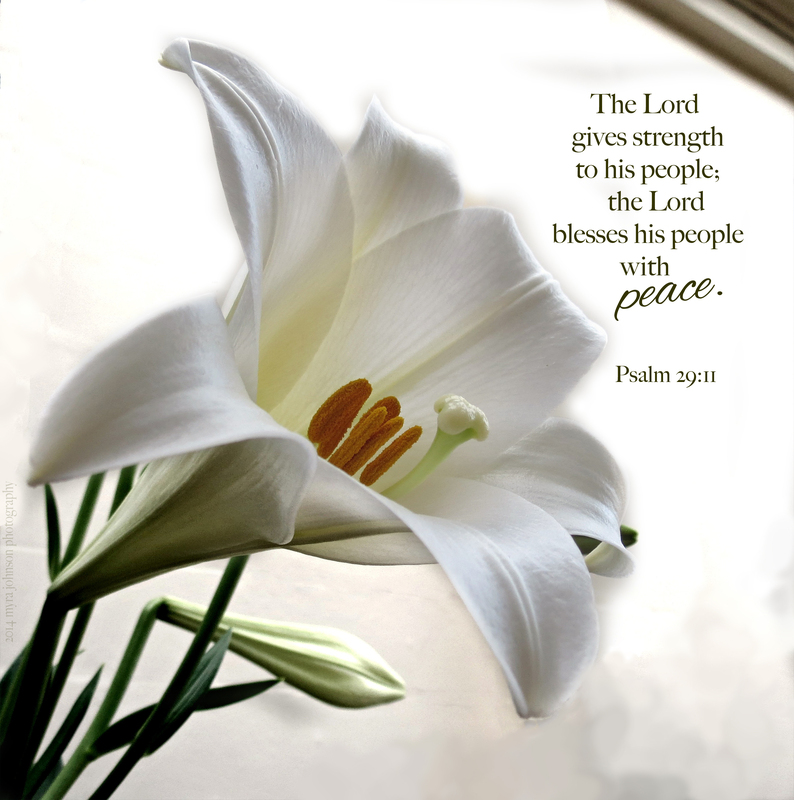 We can look to the face of Jesus and know forgiveness, peace and compassion. Am I paying attention to it, or focusing my mind on other things? What provisions are being placed in front of me as gifts from Him? What is He wanting me to do–to take the initiative on? In what area does He want me to step out in faith? He knows about my today and my tomorrow. It was very, very crowded. Every year, the town hosts a craft festival on a weekend. I would guess that thousands of people come to browse items like artwork, handmade jewelry and pottery. The festival is held downtown, just blocks from the church that I attend. People were parking anywhere they could and walking sometimes quite a distance to get to the festivities. 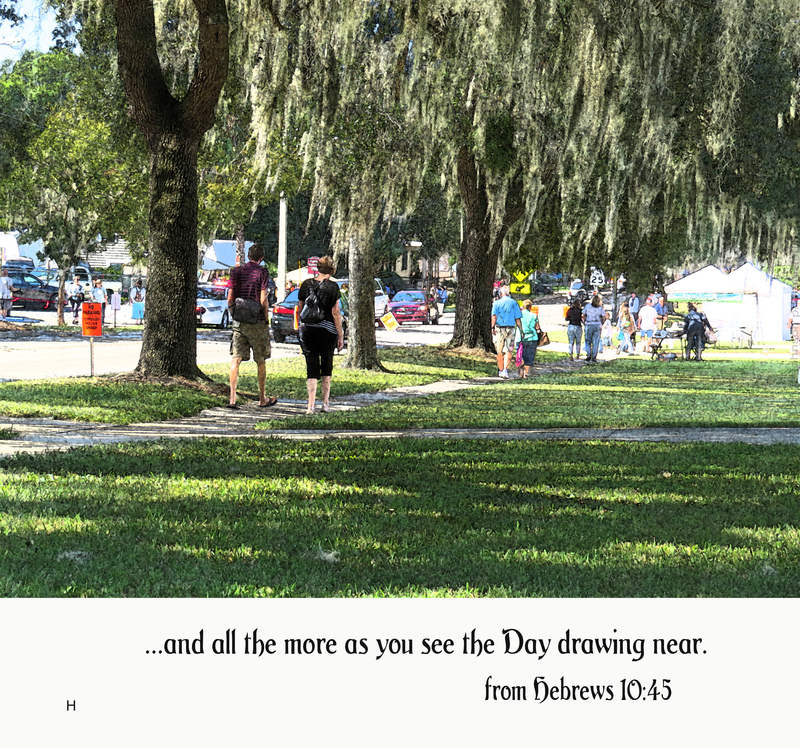 Watching the groups of people walk by the front of the church on their way to peruse the various booths and displays, I had a thought. What if all these people were walking up and down the street in order to get to a church service? Besides the church that I attend, there is another church located diagonally across the street from it. What if parking lots were filling up and people were parking their cars along the streets and walking briskly to church? Sadly, I have never seen that many people coming to church on a Sunday morning. It’s important to go to church. To talk about the concerns of our hearts. If you haven’t been to church in awhile, why not go this Sunday? It’s important—and all the more as we see the day that Jesus returns is drawing nearer.